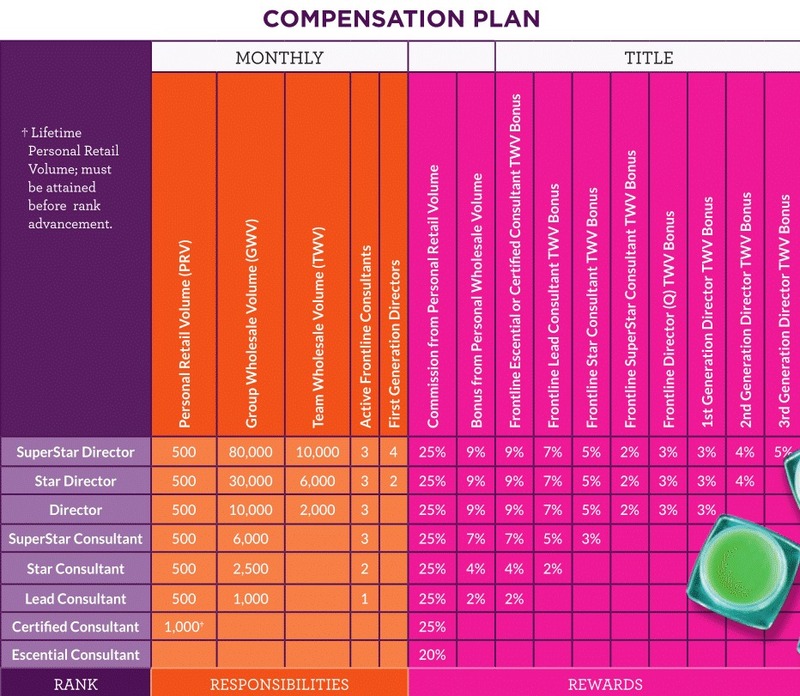 Independent Scentsy and Velata Consultants earn between 20 and 36 percent commissions and bonuses on personal sales and may be eligible for leadership bonuses based on their teams’ sales. The chart* below shows how Independent Scentsy Consultants in the United States performed, on average, in 2015. As with any business endeavor, a Consultant’s success will be a direct result of the time and effort they devote to selling the product and leading a team. The earnings below represent commissions that Scentsy actually paid Consultants in 2015. These figures do not take into account any expenses Consultants may have incurred in marketing their businesses. 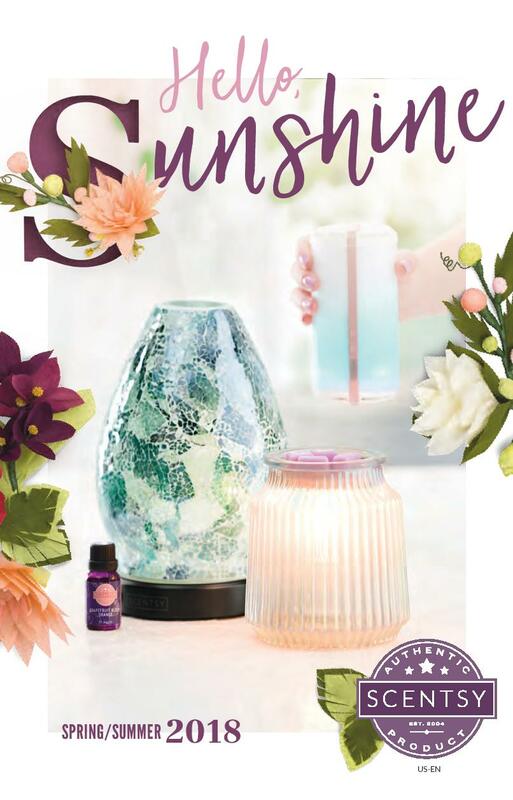 Follow this link —-> How do I make money with Scentsy?! 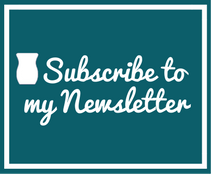 Do you have questions or want to know more before joining?! *This chart includes all Independent Scentsy and Velata Consultants in the United States who were current at the end of 2015. It does not factor in Consultants who were current in any part of 2015 but not current during December 2015. The total number of current Consultants in the United States at the end of 2015 was 95,891. A total of 42,076 Consultants in the United States left due to inactivity or other causes in 2015. The minimum commission paid to Consultants who left was $0.00, and the maximum paid was $26,763. 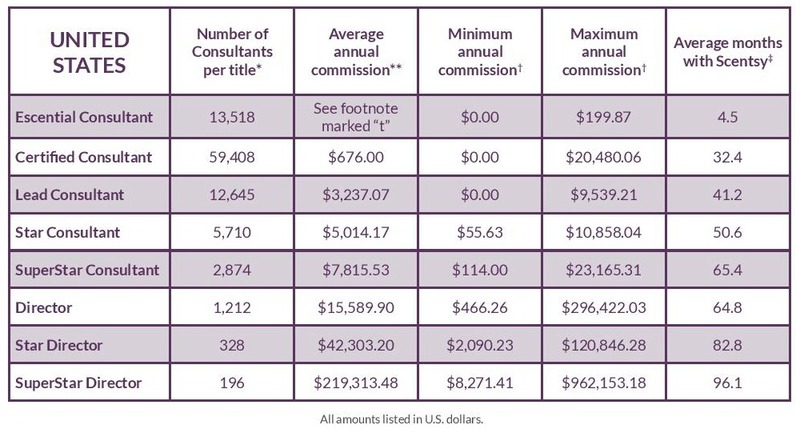 **Based on commissions paid in total each month at each Rank divided by the number of Consultants paid at that Rank for that month, tallied for an annual figure. These amounts reflect cash distributions only and do not include product credit or other non-cash awards such as incentive trips. The amounts above reflect gross profits and do not include any business expenses Consultants may have incurred in running their businesses. † For Consultants at their respective titles at the end of December 2015. These amounts reflect cash distributions only and do not include product credit or other non-cash awards such as incentive trips. ‡ The average number of months for the Consultants in the United States from their join date to the end of 2015. 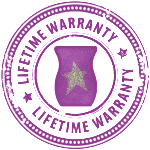 This entry was posted in 2016, 2017, Join, Join Scentsy and tagged Average Scentsy Commission, Can I make money selling Scentsy?, How Much Can A Scentsy Consultant Make, Join Scentsy, Scentsy Consultant Earnings, Sell Scentsy, Work at Home. Bookmark the permalink.